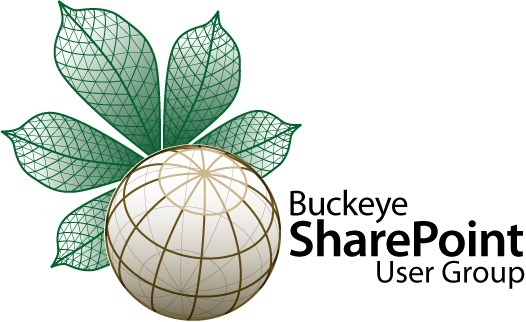 This Thursday May 19th, 2011 I will be presenting my “PowerShell for the SharePoint 2010 Developer” session at the Buckeye SharePoint User Group (BuckeyeSPUG). 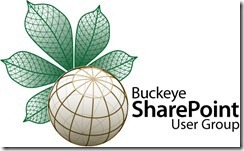 BuckeyeSPUG is my local SharePoint user group and I always enjoy giving back by helping out with the steering committee, presenting, and volunteering with any other areas that I can. I recently gave this presentation at SharePoint Saturday Michigan last weekend and the early feedback I heard was good. I’m looking forward to a good meeting and hope everyone can learn something. See you there.